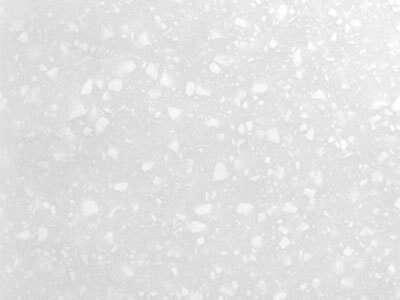 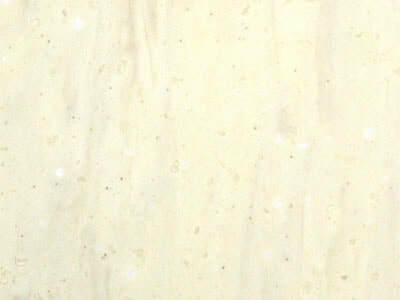 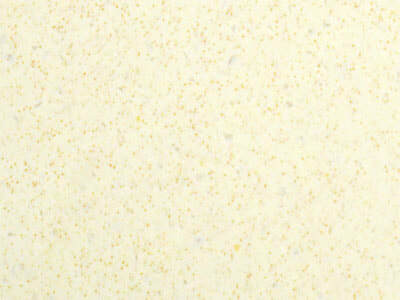 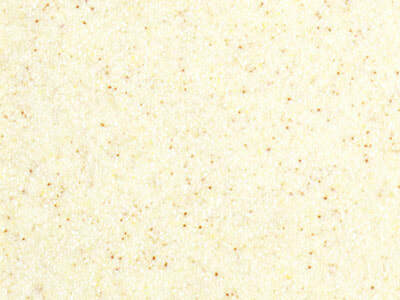 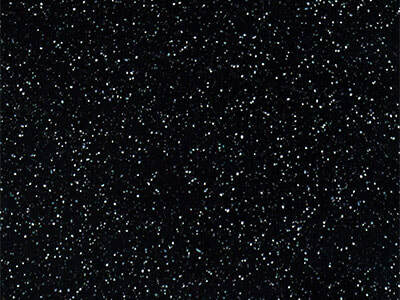 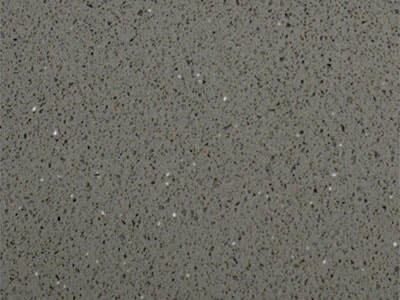 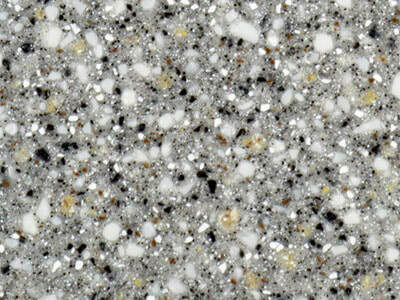 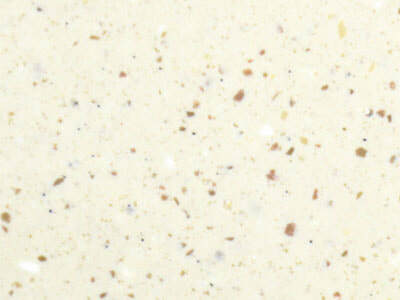 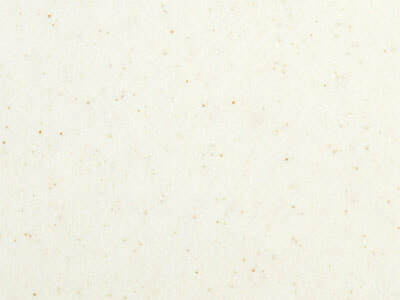 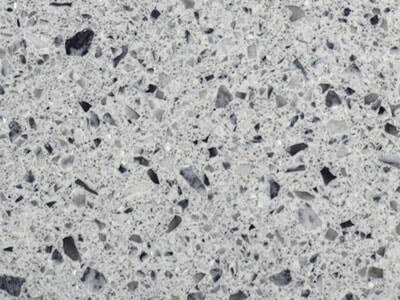 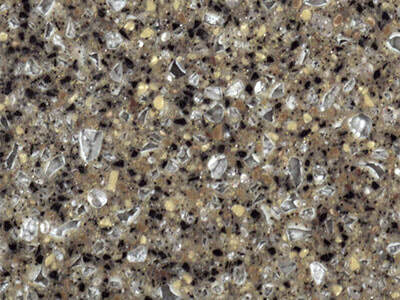 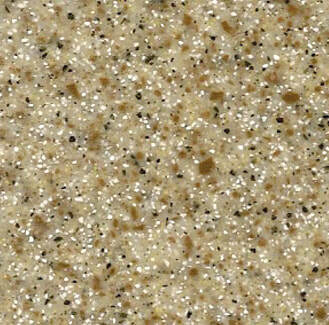 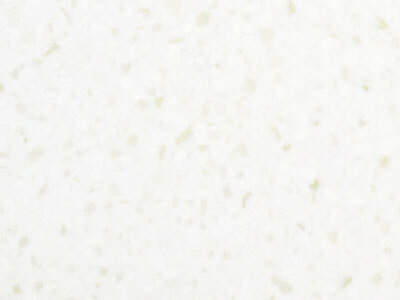 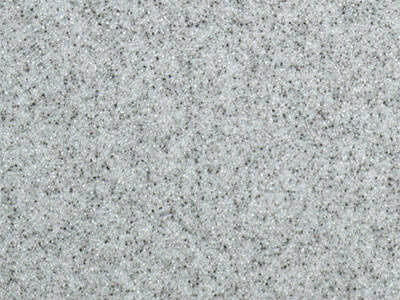 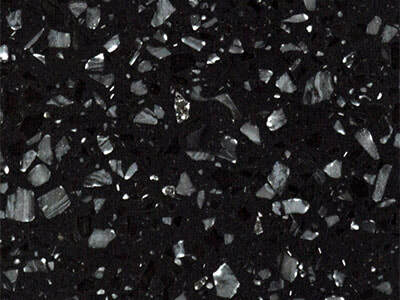 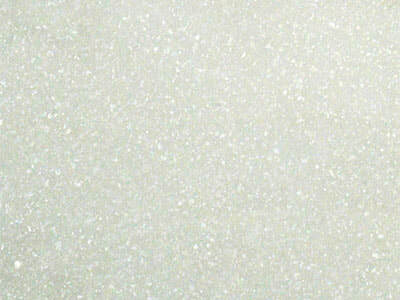 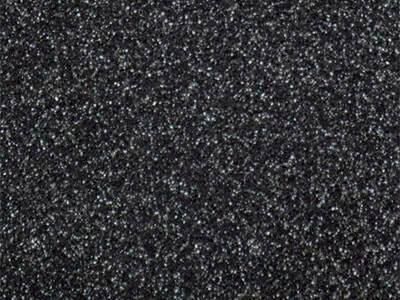 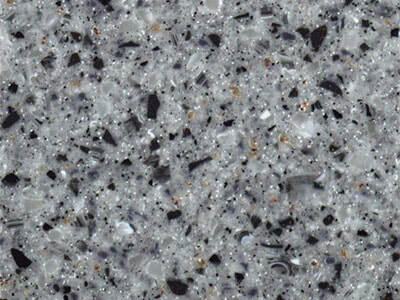 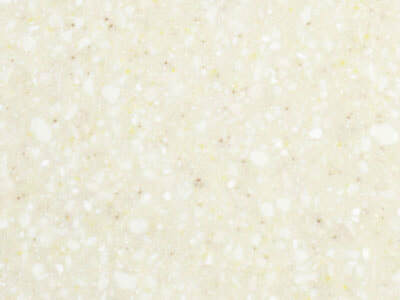 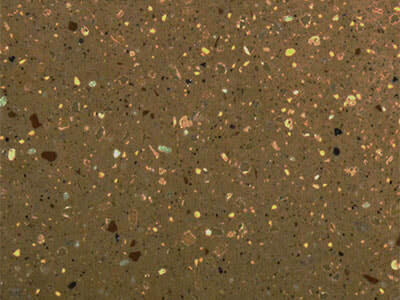 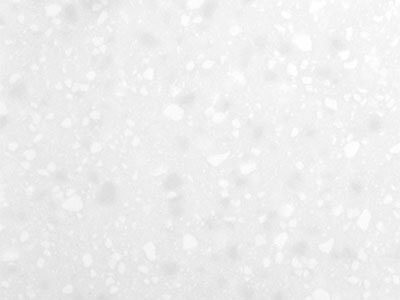 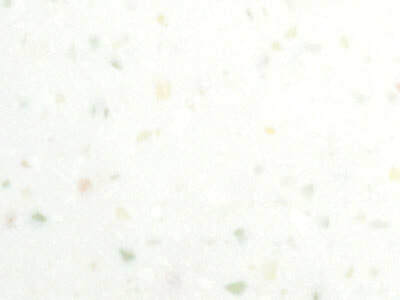 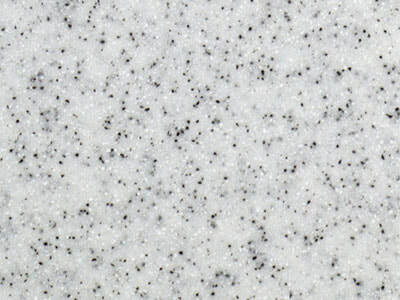 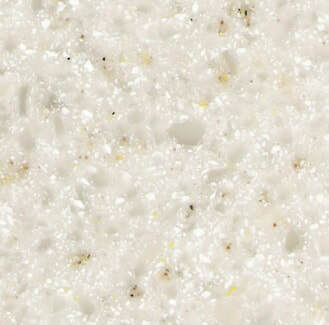 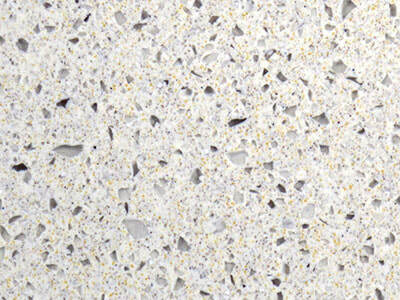 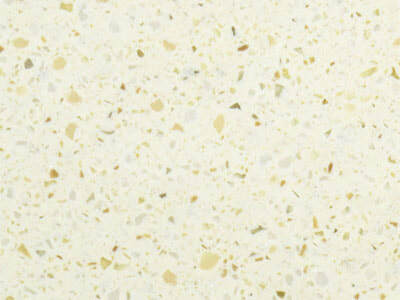 Tristone is a 100% acrylic solid surface that is elegant, extremely practical, and long lasting. 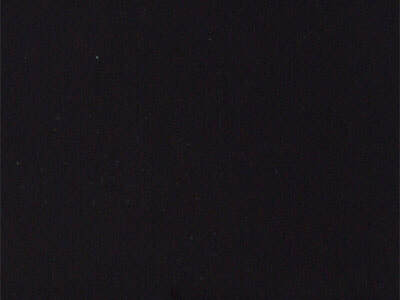 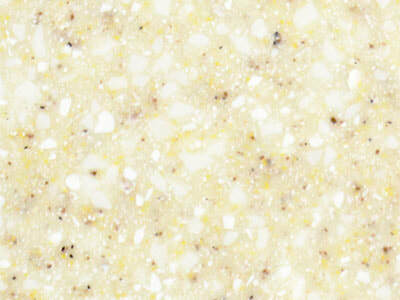 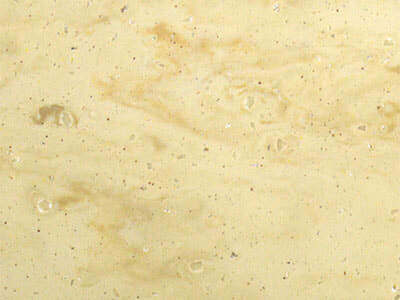 It is resistant to water, heat, bacteria and many chemicals. 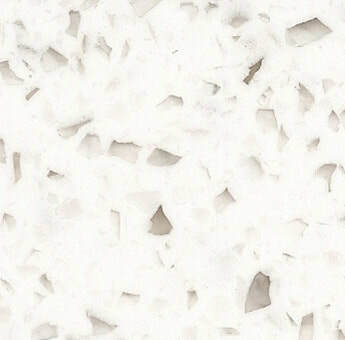 For this reason, Tristone is ideal for use in kitchens, bathrooms, restaurants, hospitals, schools, offices, laboratories, and anywhere else that requires outstanding performance and resistance to bacteria and microbes. 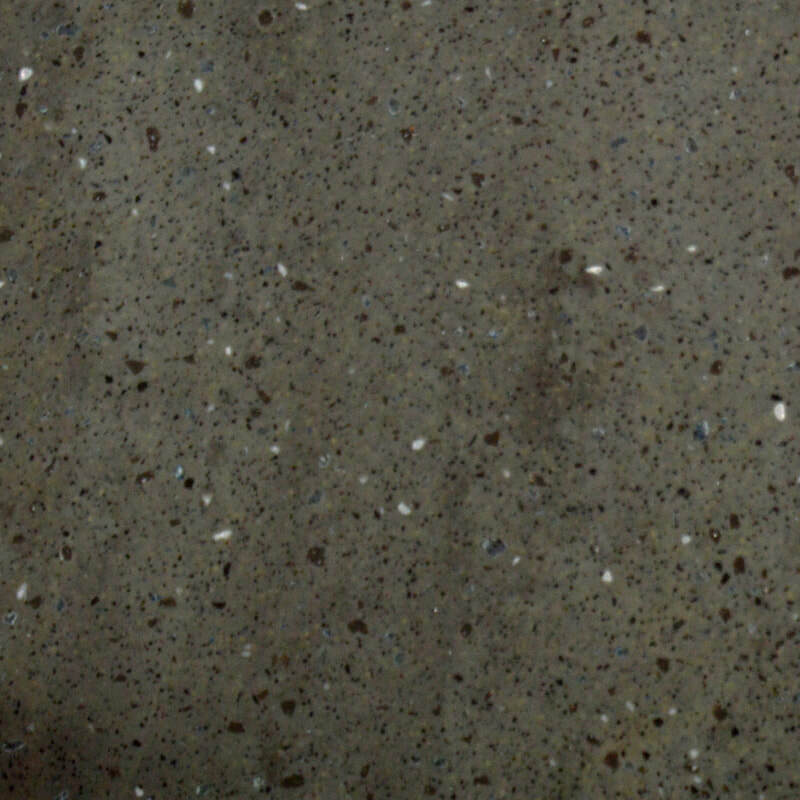 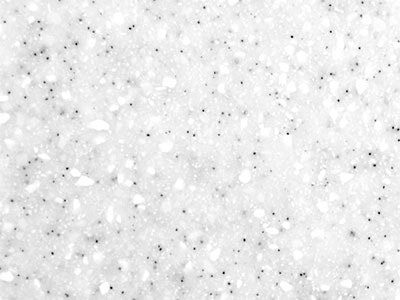 Tristone is the bespoke choice of the practical minded individual, providing a hygienic surface that is both durable and easy to maintain. 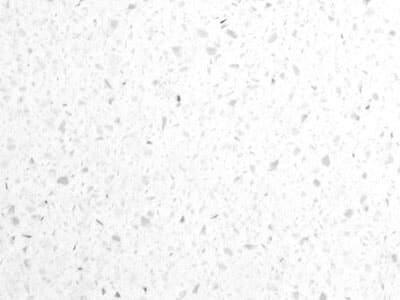 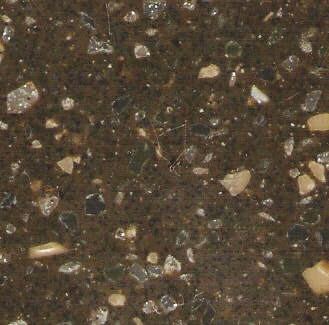 Tristone can be joined seamlessly using special colour match adhesives and with the added advantage of thermo-forming techniques, it offers design opportunities and integration for any setting – offering an extremely sleek and sharp appearance.